Life & Times - SABC News - Breaking news, special reports, world, business, sport coverage of all South African current events. Africa's news leader. The Life and times of struggle stalwart Winnie Madikizela-Mandela were well documented, this more especially during the mourning period following her passing. Madikizela-Mandela is hailed for taking the apartheid regime head on. In an interview with SABC News, she speaks of her experiences in detention. All though some think Madikizela-Mandela’s legacy suffered from her involvement with the Mandela Football Club, she has in fact been described as a voice of reason who suffered at the hands of the apartheid security forces. 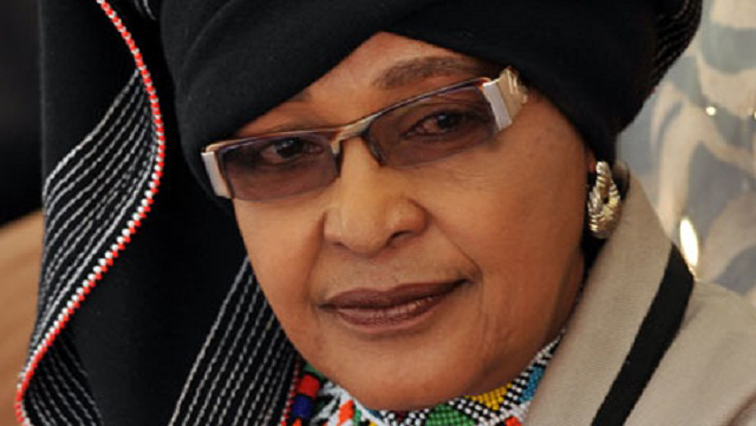 President Cyril Ramaphosa declared that the late Mam’ Nomzamo Winnie Madikizela-Mandela – a recipient of the Order of Luthuli in silver for her “excellent contribution to the fight for the liberation of the people of South Africa” – will be honoured with a Special Official Funeral Category 1. 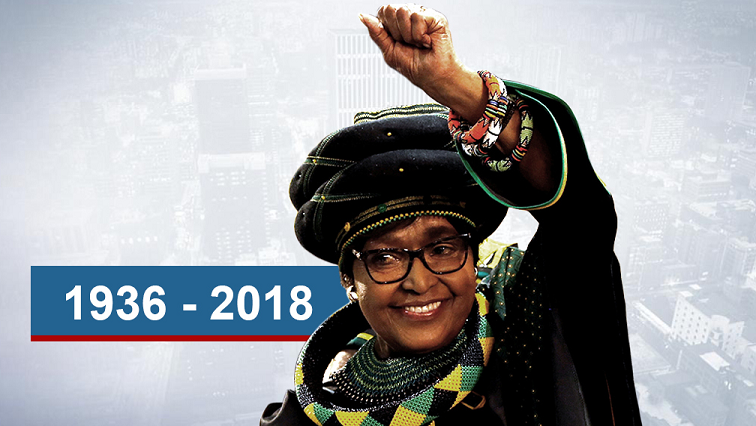 Flags across the country and at all South African missions fly at half-mast for struggle icon Winnie Madikizela Mandela. President Ramaphosa said Winnie Madikizela-Mandela must be afforded the highest honour for her contribution to the liberation. Throughout the mourning period South Africans of all walks of life described Mam’ Winnie as someone who led an extraordinary life that is an example of resilient fortitude and inextinguishable passion that is a source of inspiration.